BlueStacks 3 App Player is a great tool for allowing you to run your favorite mobile apps/games in full screen in your browser using a PC. 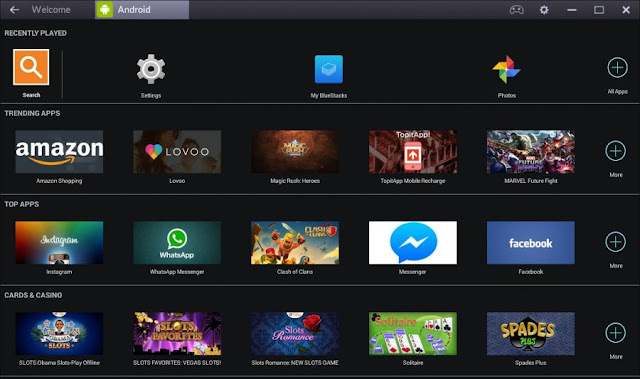 BlueStacks App Player can be configured to work with your choice of popular social media platforms i.e. Facebook or Twitter. 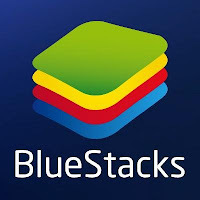 As the environment runs Android apps, you can configure BlueStacks App Player to work with your Google Play account, so you can access all your favourtite apps and games! Move applications from Android devices on the computer. 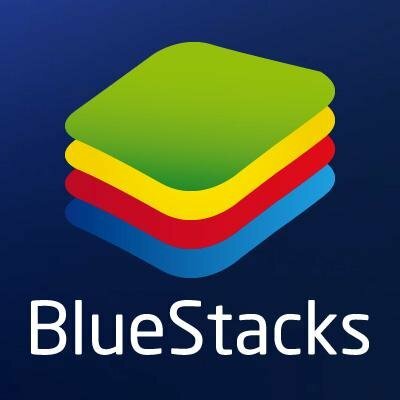 Synchronize your Android phone to your PC via BlueStacks Cloud Connect. The ability to set an unlimited number of applications. Ability to play 3D games (with the cache). Know how to install applications from your computer one by clicking on them. The opportunity to obtain Root (full access to the file system and others). The opportunity to come to the FastBoot, and Recovery.